Ridley Scott's original Blade Runner has remained in my Top 5 of All-Time Favorite Films list for as long as I can remember. In fact, I was lucky enough to get the chance to see it almost 2 years ago on the big screen for the first time in my 41 years courtesy of Cinemark's Classic Series. It was hands-down one of the best film experiences of my life. When they announced they would be doing a sequel 3 decades later, I was a bit reluctant to get excited initially. But then I heard Denis Villanueve (Prisoners, Enemy) was directing and well....I was sold. Of any current film director working, I felt he was hands-down the most perfect choice for the job. This past weekend saw the release of this sequel 35 years in the making, and while the film itself has been receiving rave reviews from both critics and filmgoers alike, particularly for it's visual brilliance, the film is having a tough time at the box office. And honestly, I'm not surprised. It's a very niche type of film, and much like with the original film, I can't see the average moviegoers really getting sucked into this universe. It's beginning to look like it will be suffering the same fate as the first one, in that it will find it's legs and audience when it hits the home video market. But let's talk about the film itself. 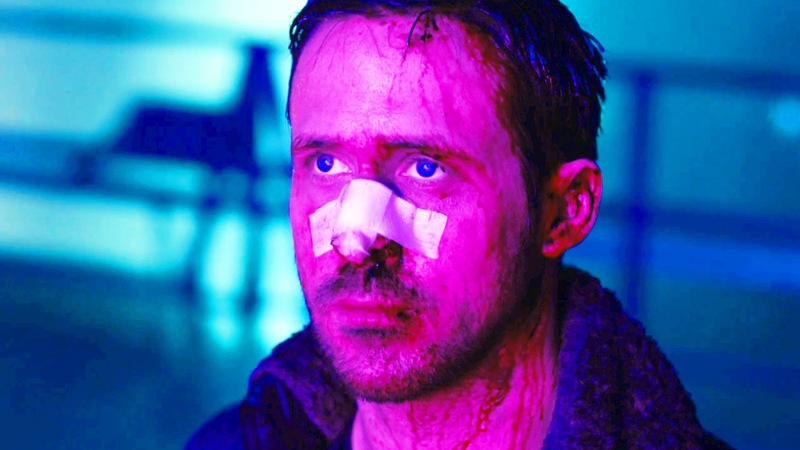 For me personally, Blade Runner 2049 couldn't have been better even if it tried. It was a brilliant and satisfactory follow-up to a film that was ahead of it's time. What director Denis Villanueve and screenwriters Hampton Fancher (Blade Runner) and Michael Green (Logan) have done is created a sequel that doesn't try to upstage the first one or try to be better. Instead, it plays on the originals themes, narrative and tone quite expertly to deliver an experience that is the perfect companion to a film that continues to blow us away 35 years later. 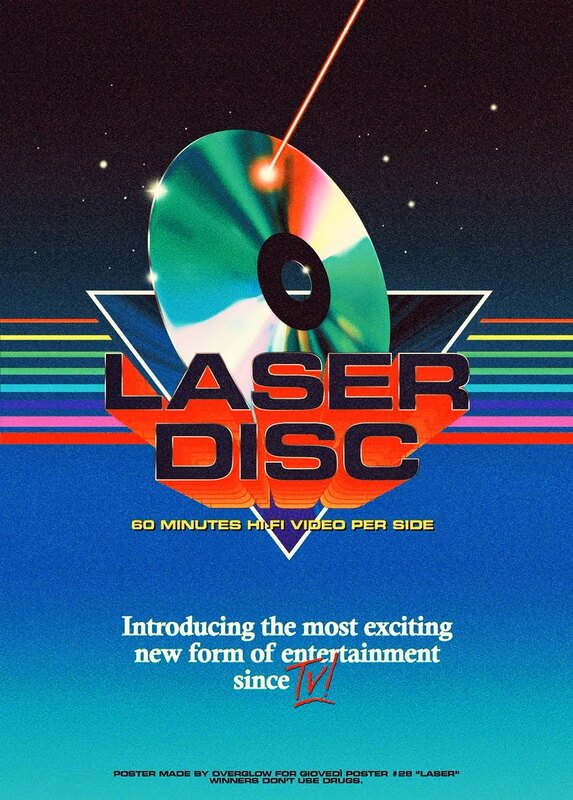 One of the things that just blew me away was the special effects. I know, sounds like something silly to say today but that's exactly my point. Even today, with all the new technology we have, it still looks cheap and still looks like CGI. In Blade Runner 2049, there was not a single second where I thought that any special effect wasn't practical. It all looked so real and organic. I couldn't tell if actual model-work was utilized or not because that's how good everything looked. The city, the flying vehicles, the giant vast landscapes all look and feel very organic and tangible. Director Denis Villanueve, who had only barely scratched the surface of working with special effects in his previous film Arrival, here does such an incredible job handling the effects aspect of each shot that my brain is still trying to process everything I saw. He's done a far superior job than 99% of those who have worked with effects all of their career, yet it seems so effortless and natural for Denis. And let's not forget his frequent collaborator, Cinematographer Roger Deakins, here delivering arguably his best work behind the camera. 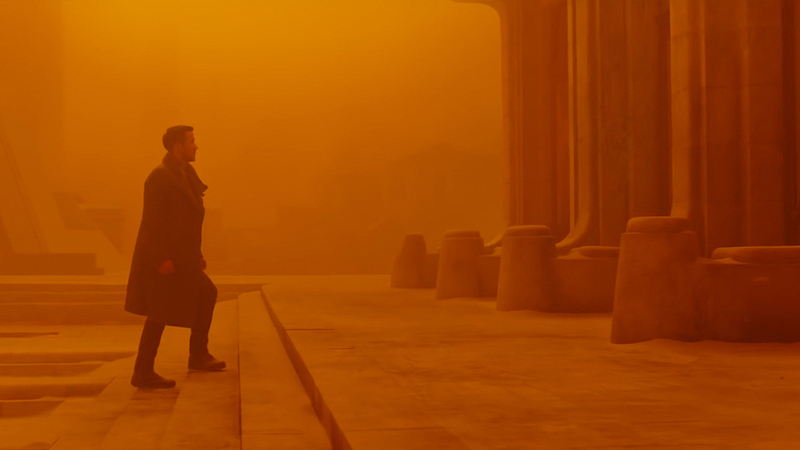 Every single frame of film is aesthetically, visually and hypnotically stunning, making Blade Runner 2049 a breathtaking visual spectacle unlike anything I've ever seen. Having finally seen it, I can certainly understand why it's not making the big box office numbers. The slow-burn sci-fi film doesn't seem to be a popular one. It very much plays out like the first one did, so if you weren't necessarily a fan of Ridley Scott's cult classic, then you more than likely won't be much of a fan of this one either. But it takes a very specific type of attention span and interest to really appreciate what this film is doing, something that took years and decades for people to appreciate with the original which was released in 1982, yet didn't find it's cult status and audience for a very long, long time. Personally, I loved it. I loved it to death. It was everything I had hoped for and more. It was a very methodical and meticulous film with every single frame a work of art. It hits you on a visceral level in a way that is becoming too far and few between these days. I did have one single complaint though, and a very minor one really. I'm sure most of you have learned that Villanueve replaced his frequent composer Johann Johannsson with Hans Zimmer, seemingly at the last minute. I will say, I'm not the biggest fan of Zimmer, especially his work on Nolan's Batman trilogy, but I have to admit, he didn't disappoint me too much here. He plays a little bit with Vangelis' original theme by expanding and updating it. Did I love it? No, and I probably won't be seeking out the soundtrack because of it, but it was a serviceable job and he kept true to the original vibe and tone, while making it his own. I wish there had been more synth honestly. While there was a bit sprinkled throughout, it wasn't nearly enough for my taste. And Zimmer's blaring horns are ever so present.....again. The performances across the board were fantastic by everyone involved, including Jared Leto, who people love to crap on. I loved what he did with the role that very easily could have been by-the-numbers. But the real standout has to be Sylvia Hoeks, who plays Luv, a new-model replicant and assistant to Wallace (Leto). She stole every single scene she was in with her brutal ruthlessness and cunning. It's performances like hers that tend to get overlooked, but here she delivers a helluva performance, easily making her the standout in the cast. There were also some great surprises too. I won't spoil them for you here, but rest assured, Blade Runner 2049 had a number of tricks up it's sleeve that caught me off guard. I won't bore you anymore with other details, because I can go on and on really. If you haven't already seen it, I hope you do very soon, because chances are it won't last very long in the theaters if it keeps doing numbers the way it has. It is a film that MUST be seen in a theater to truly immerse yourself in that world. I feel incredibly lucky and fortunate to have been able to see this in IMAX (my very first experience). It was sensory overload and I loved every single second of it.